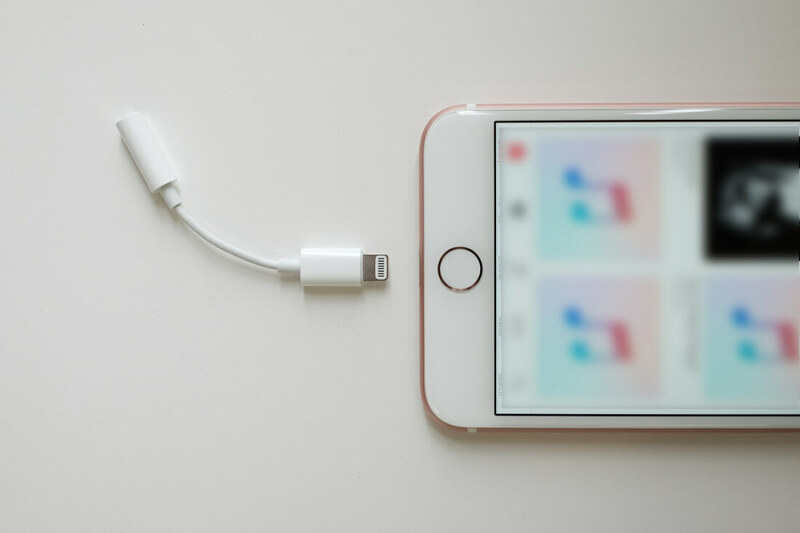 News from earlier this week suggesting Apple could replace the Lightning connector in the iPhone 8 with USB Type-C came as a surprise to many. But it seems the Wall Street Journal, which ran the report, may not have been totally accurate; there will be USB Type-C, but only on one end of the power cord – the handset itself will retain the Lightning port. That’s the opinion of renowned KGI Securities analyst Ming-Chi Kuo, who wrote in a note to investors that all three iPhones set to be launched this year – the flagship 8 and what are likely to be the iPhone 7s/7s Plus – “will support fast charging by the adoption of Type-C Power Delivery technology (while still retaining the Lightning port)." So, it seems what Apple may actually be replacing is the regular USB connector on one end of the power cable with USB Type-C. A setup that would allow owners to plug their new iPhones into the latest MacBook Pros, which sport only Type-C ports, to charge their handsets. Kuo’s prediction sounds much more plausible than Apple removing the Lighting port from the iPhones – and makes more sense. Apple's reversible connector only arrived back in 2012 on the iPhone 5, and the analyst notes it is smaller than USB Type-C, allowing for a slimmer phone design. Moreover, there’s also the Lightning licensing revenue to consider. Apple’s new iPhones are rumored to be unveiled this October, including the 5.8-inch $1000 model, which is expected to be the first to feature an OLED panel - and it will likely be a curved one.